Saturday, November 19 – Thursday, November 24. It is Spring, so once more we group of friends agree that it is time to set out on another cycling adventure. Victoria in Spring is a jewel, and in our view, best experienced by bicycle. 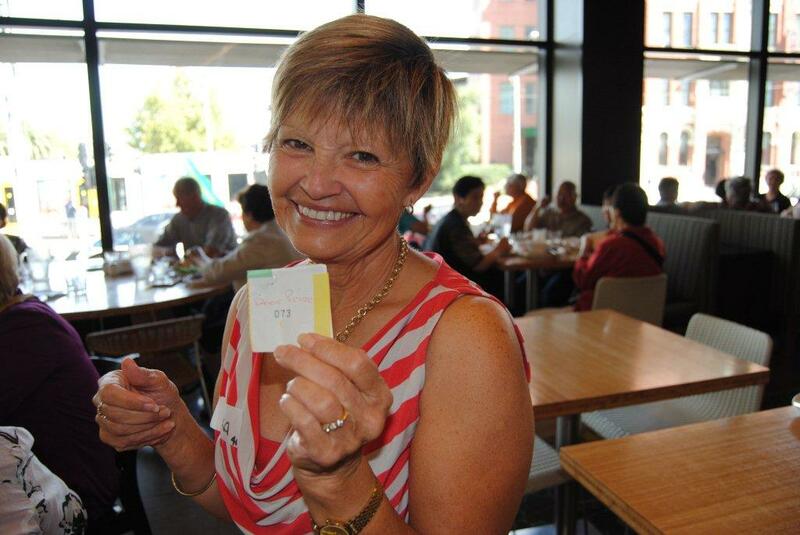 Naturally, Lesley and Ruth will take this opportunity to raise funds for a very particular cause supported by the Macedon Ranges Focus Group the Cancer in Kids Auxiliary (CIKA). 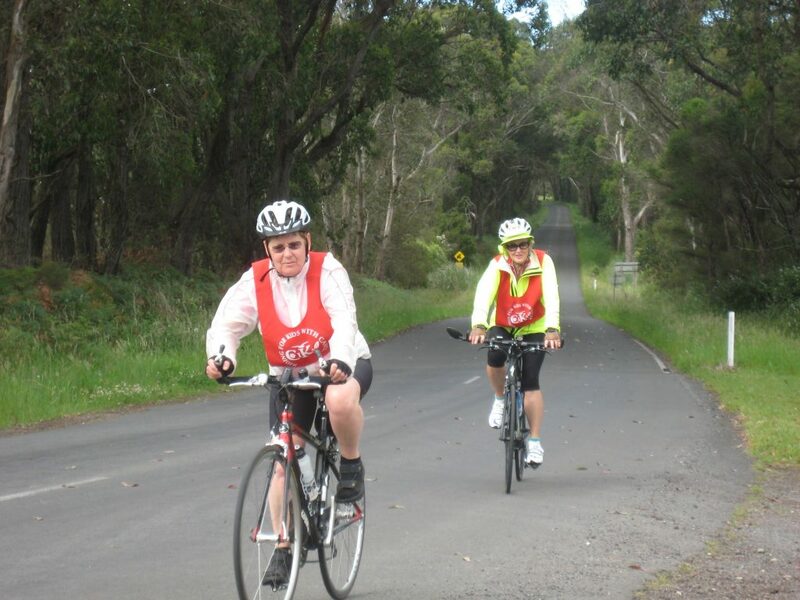 This year the 400km route took us from Warrnambool to Ballarat, via the “scenic route” – The Great Ocean Road; Camperdown, centred in the heart of the “Lakes and Craters” country, and Skipton which suffered terribly from floods in January and again in September. As we are frequently reminded, “prior preparation prevents poor performance”, and in this instance, we must thank Lesley and Ruth for the success of the ride. Their careful reconnaissance of the route, and hard work in involving Lions’ Clubs and local media, ensured that the venture attracted a high level of publicity and interest which assisted fund raising. 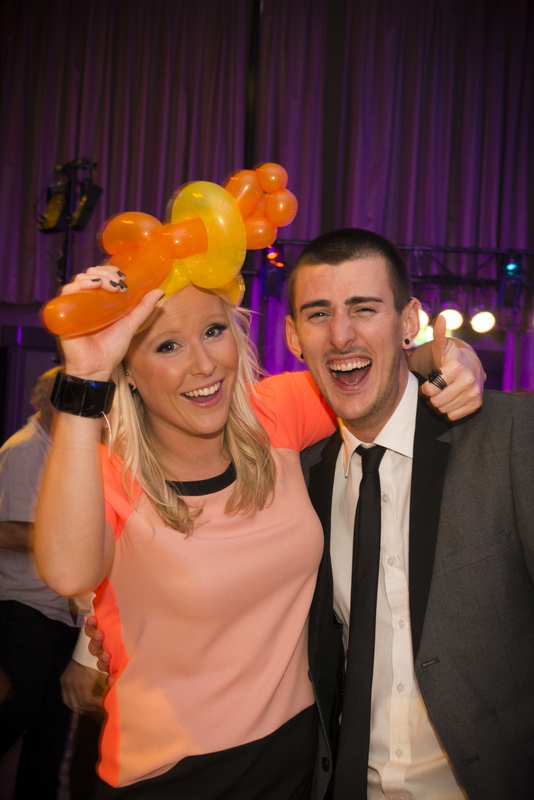 Most mornings Ruth went live to air on radio and thus our band of intrepid seniors was widely recognised. 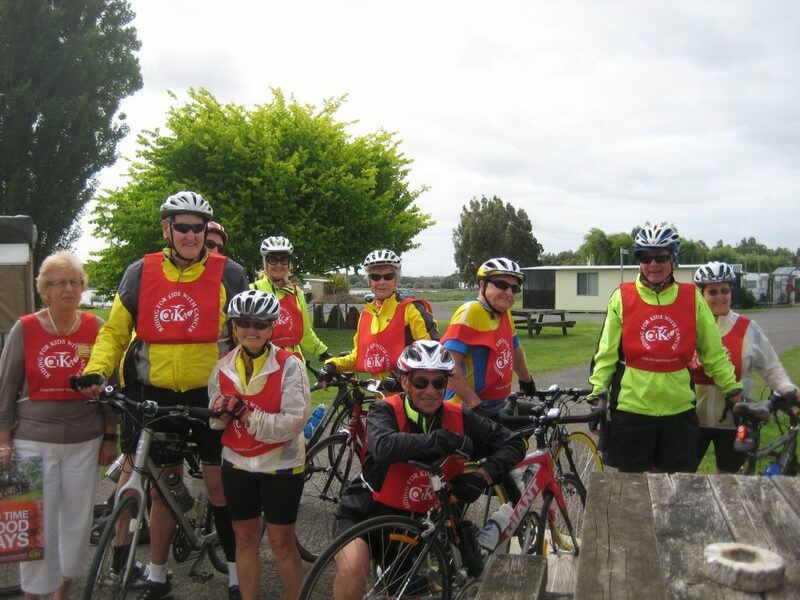 Inspired by the celebration of Max’s 83rd birthday, on Thursday, November 17 we left for Warrnambool in a 12 seater bus and trailer with a specially constructed frame for transport of bikes and luggage. We spent Friday enjoying a leisurely cycle along the coast and new rail trail. An afternoon tea provided an opportunity to explain the work of CIKA to local people. 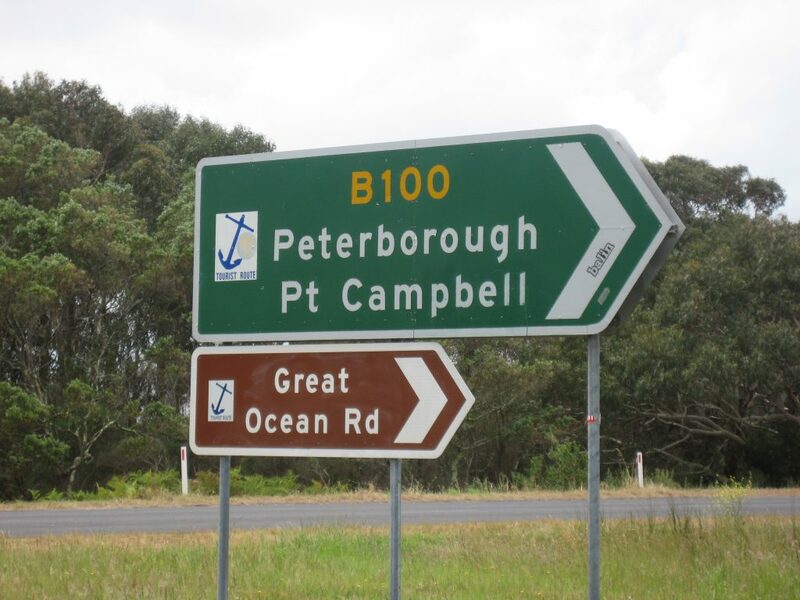 On Saturday, our first day’s ride was a gentle 52kms to Peterborough via Allansford and the Great Ocean Road – what a joy it is to ride this magnificent stretch of coastline, especially when the sun sparkles as it did that day! Our accommodation was the spectacular “Round House” overlooking the cliffs beyond the golf course. This holiday house was provided free by Lesley’s friend. Dinner at historic “Boggy Creek Pub” brought back memories to those who come from the Warrnambool area. On Sunday we left the coast and cycled through beautiful forests and quiet, undulating roads to morning tea at Timboon, followed by a very challenging ride through prosperous dairying country to Cobden for lunch at the bakery. 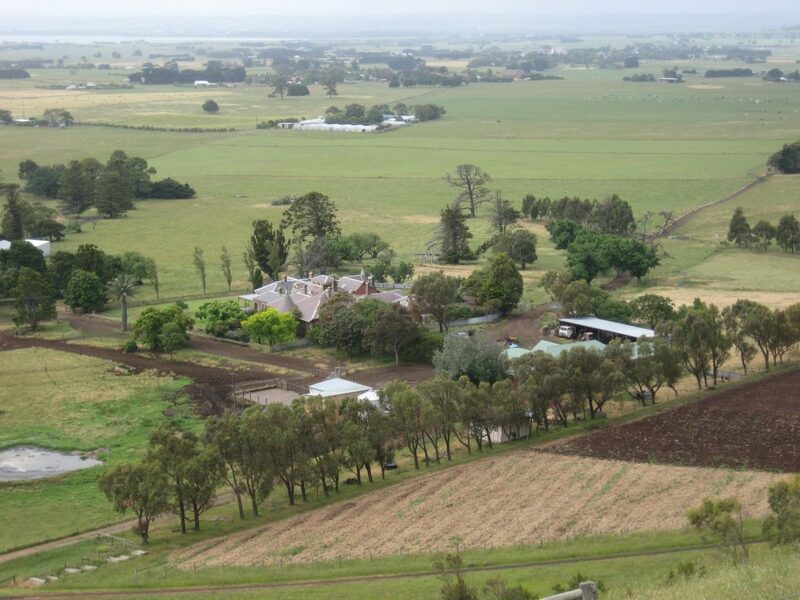 We continued to Camperdown, situated on the slopes of Mt Leura, one of the many surrounding volcanic hills. Lesley’s cousin generously provided a barbeque dinner. 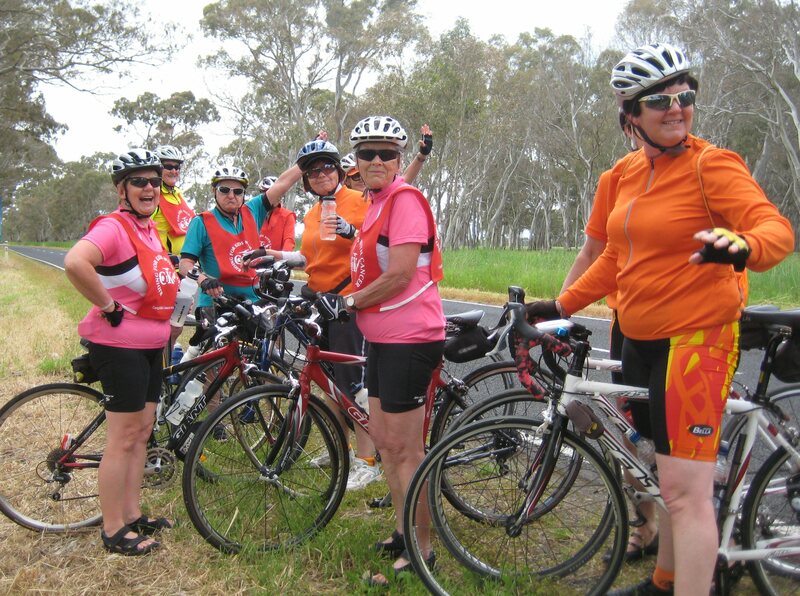 The third day was a fascinating 72km ride via Lake Purrumbete and the Stony Rises to Colac. Highlights were the miles of stone walls still in excellent condition, and a herd of Highland cattle – “hairy coos” we first encountered whilst riding in northern Scotland. 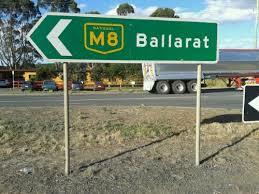 We were to have a rest day in Colac and the Otway Motel was kind enough to offer the second night without charge. 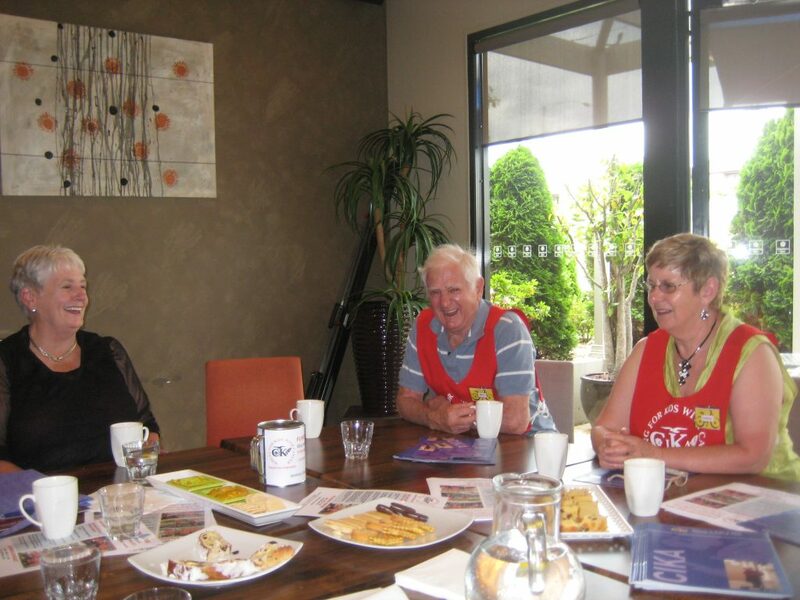 The relationship Ruth and Lesley had established with the Colac Lions Club resulted not only in a generous donation, but in their inviting us to a barbeque dinner, enabling us to enjoy the company of friendly local people. On the rest day Barry led us a total distance of 40km through a thunderstorm to the interesting Red Rock crater region, where he tells us there is usually a wonderful view of “Australia Felix” – the Western District region. Resuming on Wednesday we enjoyed a 93km ride to Skipton WITH THE WIND AT OUR BACK! even the big hill wasn’t such a challenge. The countryside looked beautiful in the sunshine and it was hard to visualize that much of the town was so recently under water. We were inspired by the spirit and generosity of the Skipton community: the cabins at the BP service station were offered to us free of charge, and the Lions Club, which had worked tirelessly in supporting their flood ravaged community, rescheduled their meeting in order to invite us to a lovely dinner during which they made a donation to CIKA. Again we made many friends. 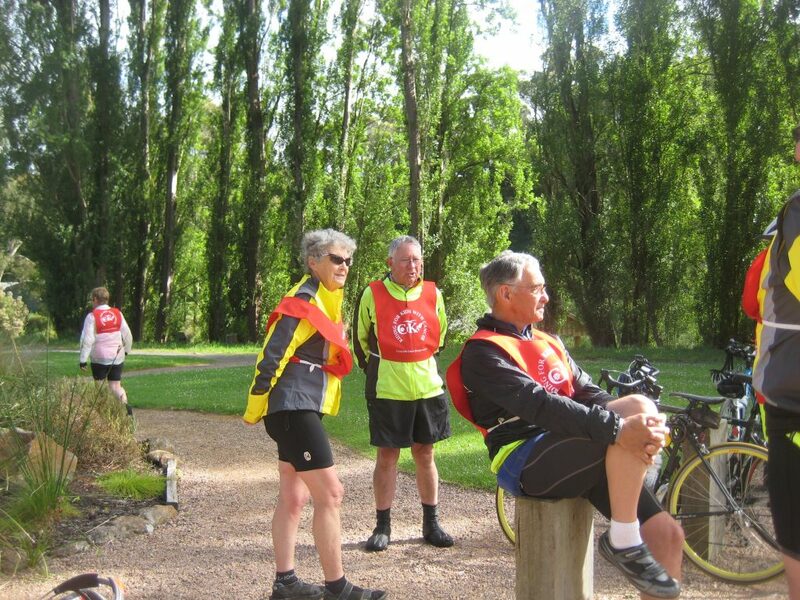 Thursday was a glorious morning for our final 64 km where we planned to tackle the Skipton to Ballarat rail trail. Before leaving, our hosts showed us a video montage of the floods which caused us to reflect on the courage and resilience of people under adversity. The first half of the rail trail proved to be badly scoured with deep gravel in parts requiring constant vigilance to avoid accident. 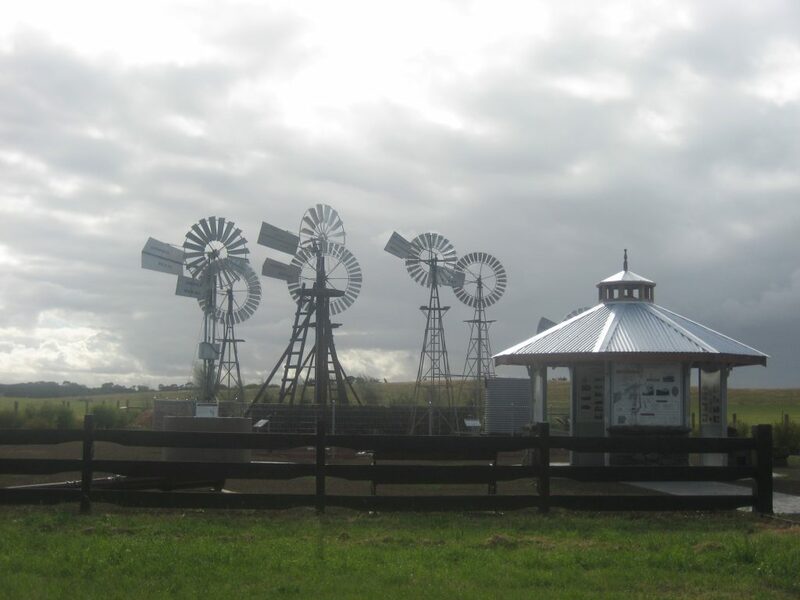 It was slow going to Linton for lunch after which we passed through tranquil forests and emerged into clear farmland with lovely vistas, eventually arriving at our destination, Victoria Park, Ballarat, where we were met by WIN television which gave us extensive coverage on local news. Great company, no mishaps, successful ride! 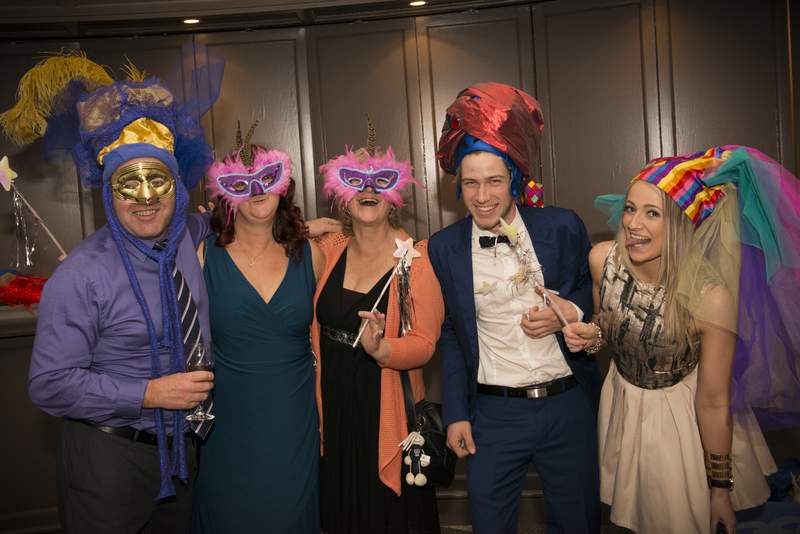 Riders: Janice Anderson, David Bidmade, Ruth Edelsten, Max Greenall, Ian and Valerie Hawkins, Lesley McKibbin, Ray Pant and Barry Rayner.